I’ve gone through the entire gamut of emotions and opinions about new gTLDs. If you search online back far enough, you can find a few of my rants stating that adding anything more than .com, .net, and .org is a terrible idea (this was when they were proposing .info and .biz). Obviously, I’ve warmed up to the idea today and have a different view. 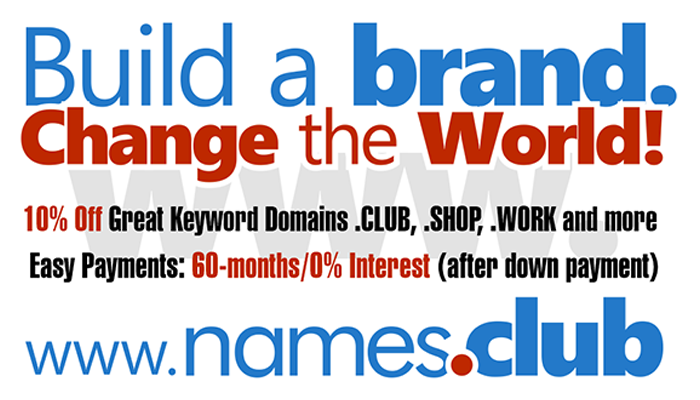 I’ve been directly involved in assisting 10 or so applicants to submit 60 new gTLD applications. I’ve been a domainer, worked for a registry, and now, work for a registrar so I’ve seen the industry from all sides.